10 things all Suzuki drivers know – and would love to tell you! People who love each other tend to finish one another’s sentences. We asked our favourite people – Suzuki fans across SA – to finish a sentence for us. Their responses gave us the feels – so we’re sharing them with you. Let’s see if you can decide what comes first: “That” feeling, or “That” feeling in a Suzuki? We love this. Is crazy the new normal? We’re not sure, but our cars can leave you feeling a little wild and free. There’s a feeling we can get behind. We love that our drivers are confident – on the road and off. That feeling when you’re the best-looking one in the room – or on the road. 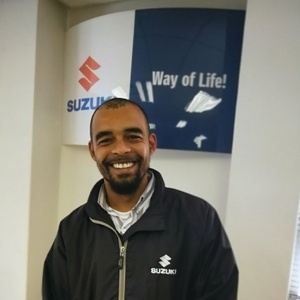 Suzuki has gone to great lengths to make sure our drivers are always happy – so we’re really chuffed to hear that it’s working. Adventure is such a massive part of the Suzuki Way of Life that we design our cars with it in mind. Our drivers know this and take every opportunity to head out on a new mission whenever the fancy takes them. 6.  In love – with life, their cars, and more! This is what feeds the spirit of adventure: sheer, unbridled passion for life and going places! Our cars give you the impulse to be wild and adventurous – but we know you take care of your Suzuki just like you take care of yourself. 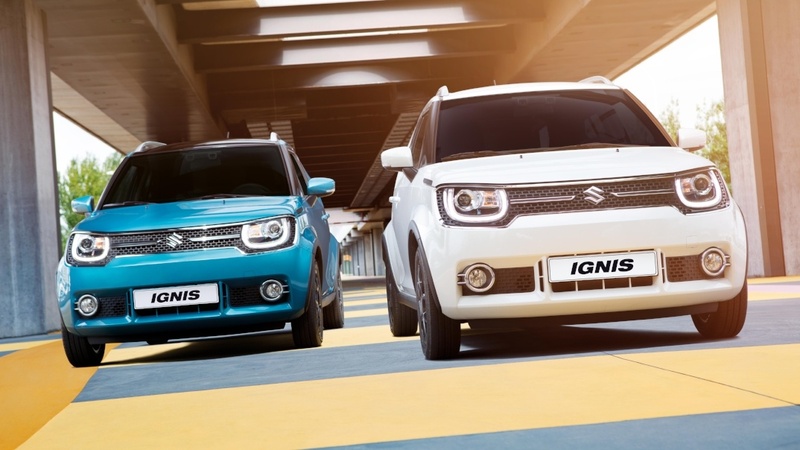 With our safety ratings and great on-road handling, your Suzuki has your back. You’re superb, and you’re our superheroes. We suppose that makes Busisiwe 100% correct. Suzuki can take you places – literally. Your car is your personality, and our cars are built for people who think big (even if they drive small!). 10. Just to really drive the point home: Suzuki Drivers are AWESOME! Whether it’s the adventure, the passion, the smarts, the drive – you’re awesome, and Suzuki knows just how awesome that makes us. 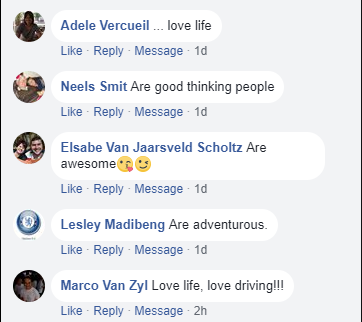 Agree or disagree with these Suzuki drivers, we would love to hear your thoughts on our Facebook page. Let us know what you think. . .
Book a test drive and experience all the feels of driving a Suzuki yourself. We promise you won't be disappointed!